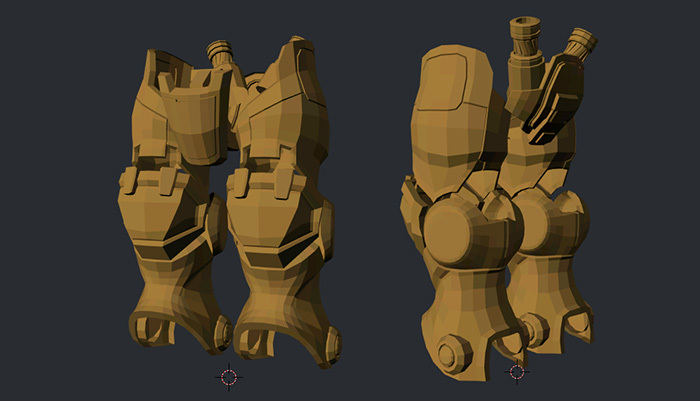 It’s been a while since i did a big modeling project. 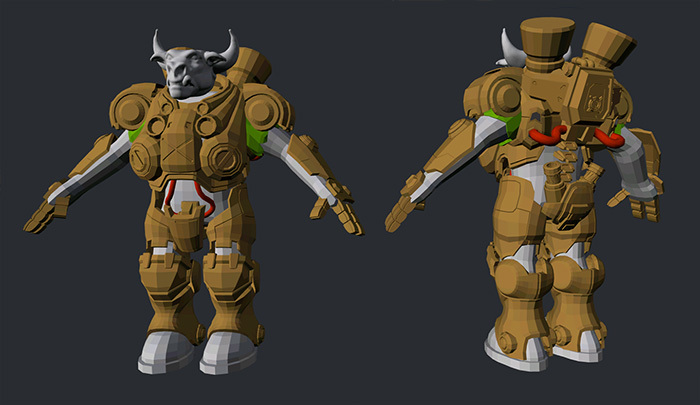 So i decided to get back in shape by modeling the Tauren Marine from the game Star Craft. 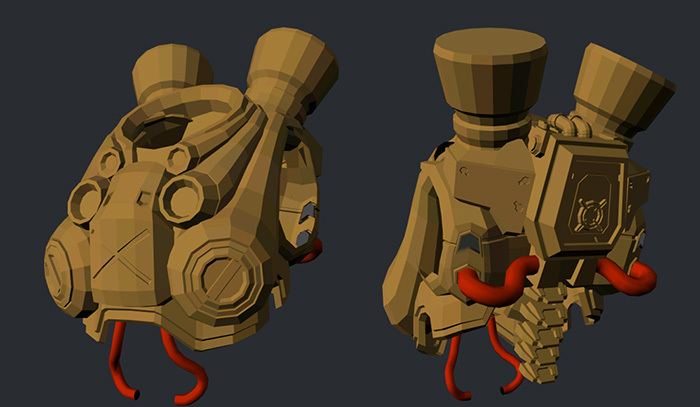 The goal is to make a high quality character to put on my 2013 demo reel. It’s still very early but most of the big parts are in. I’m probably still going to change parts of it though.